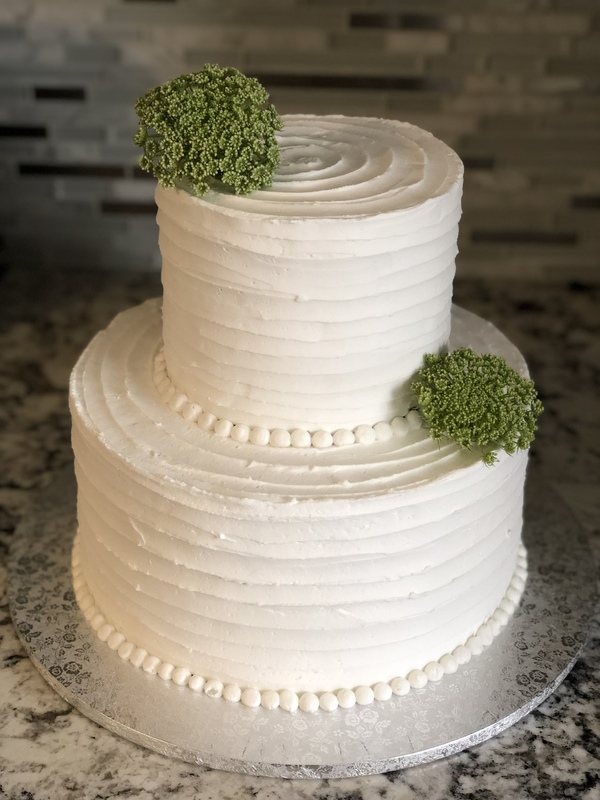 Simple elegance for a marine couple! 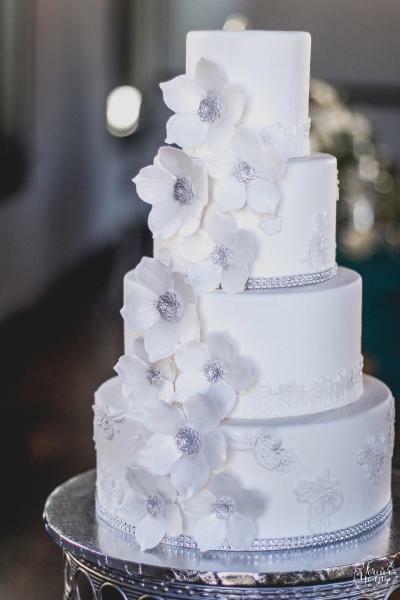 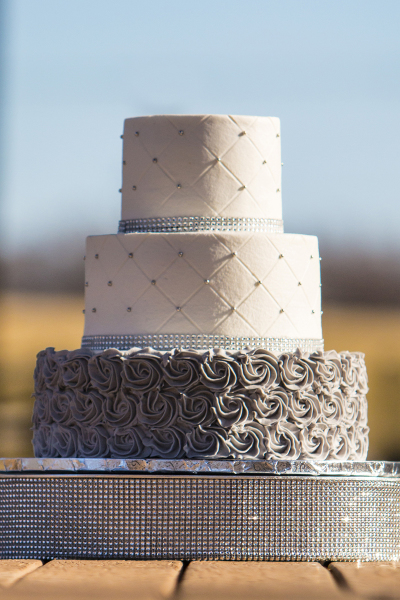 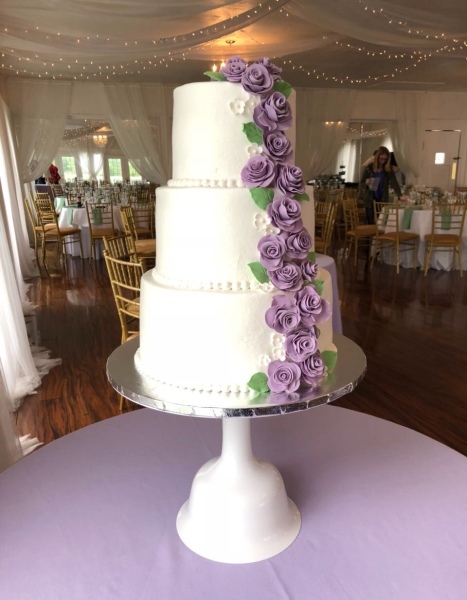 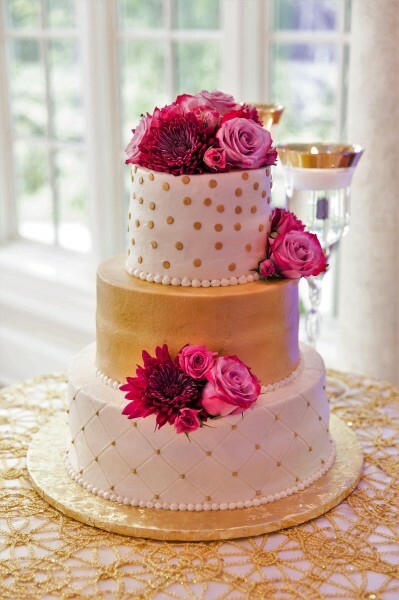 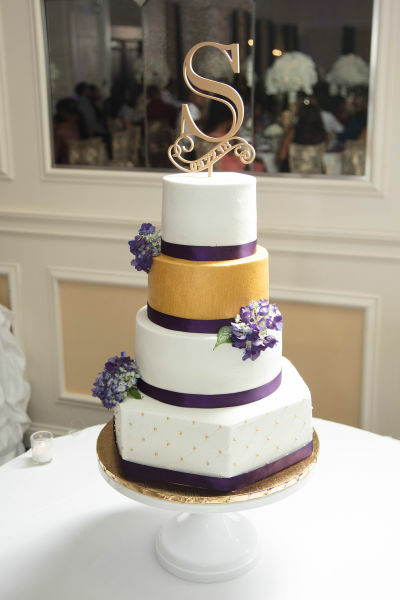 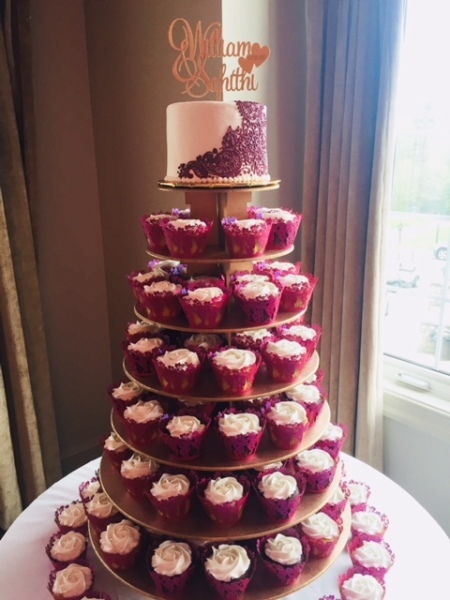 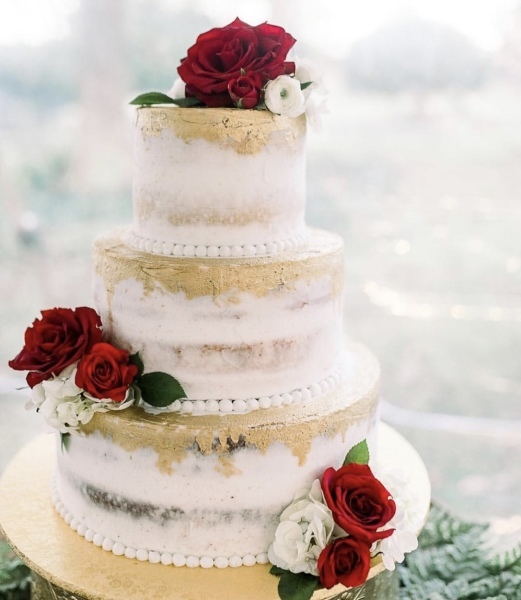 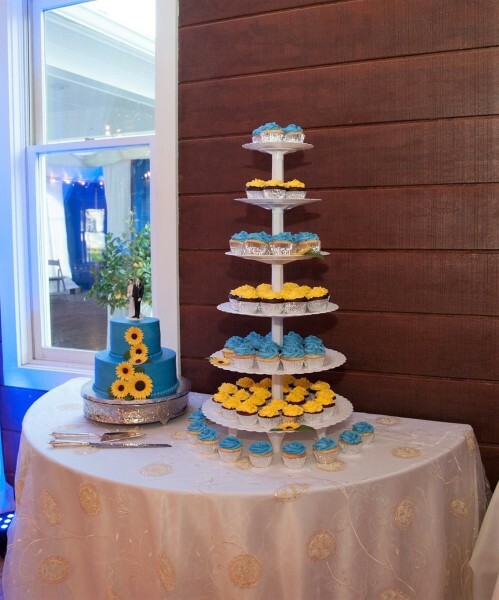 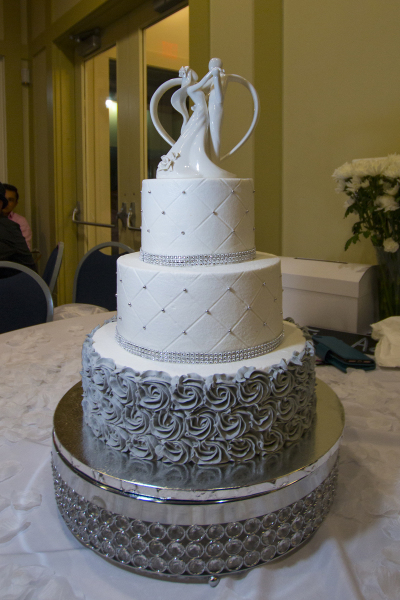 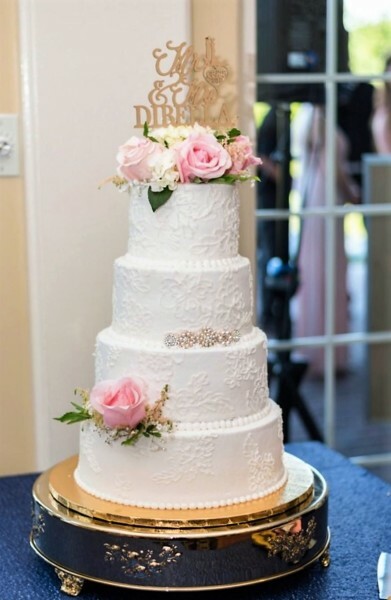 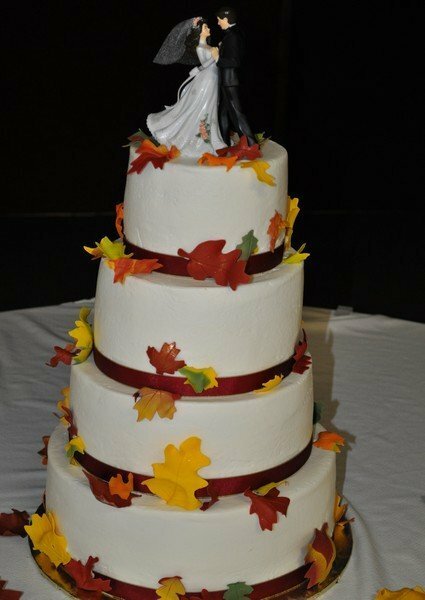 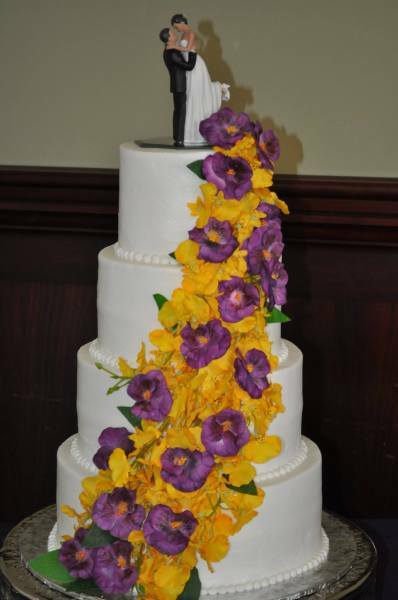 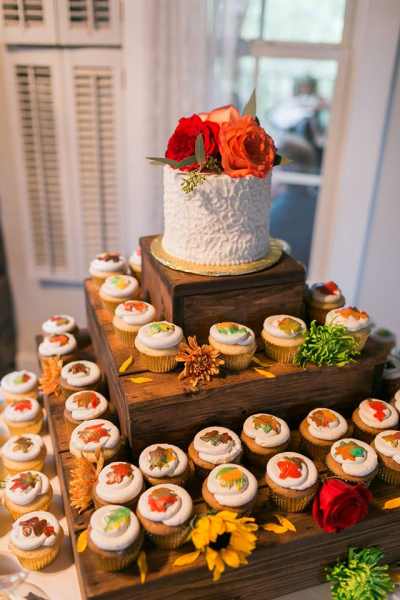 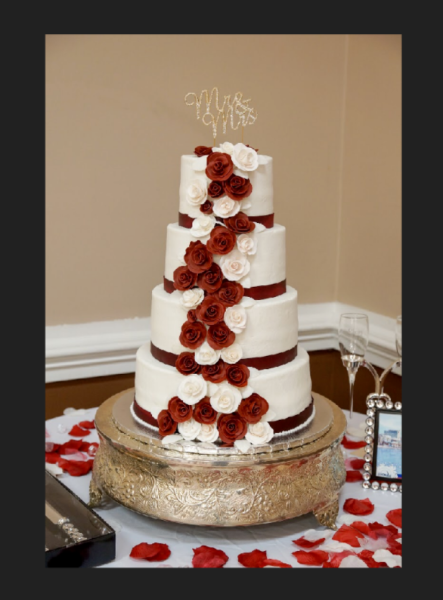 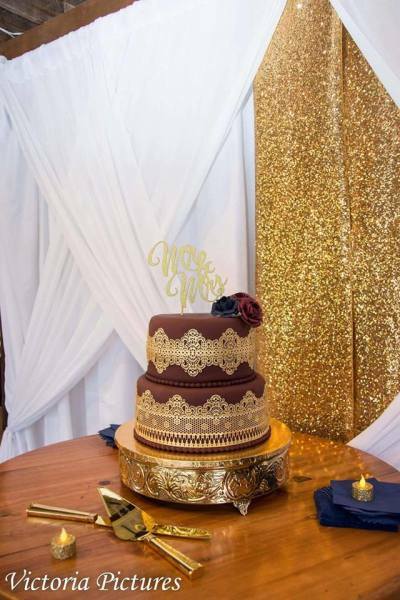 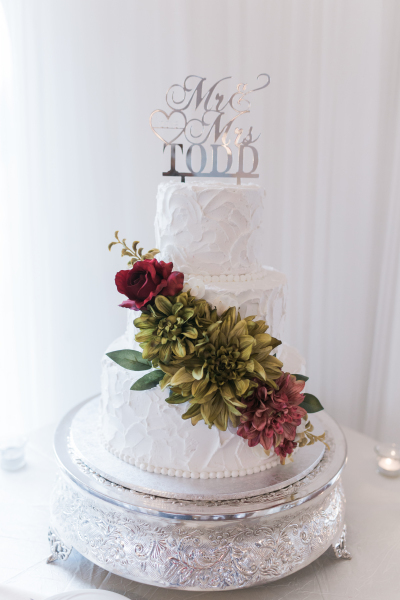 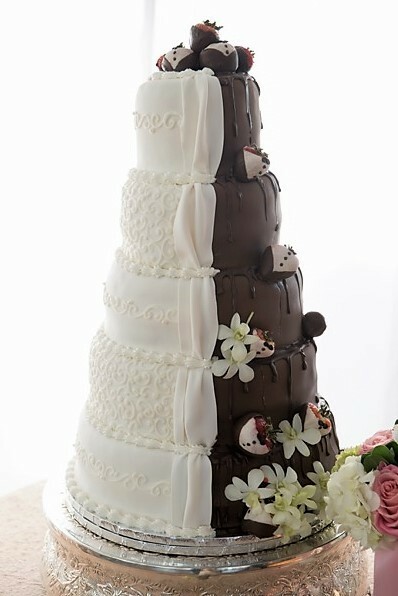 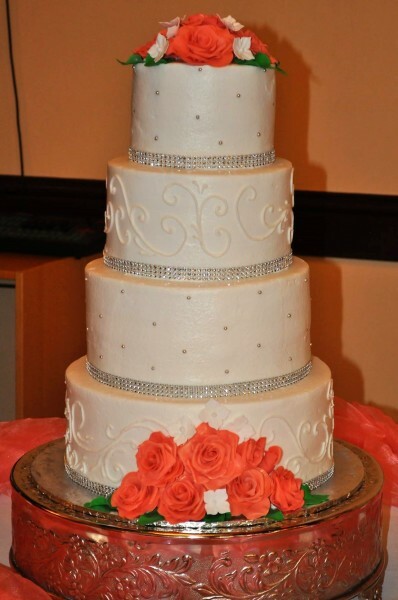 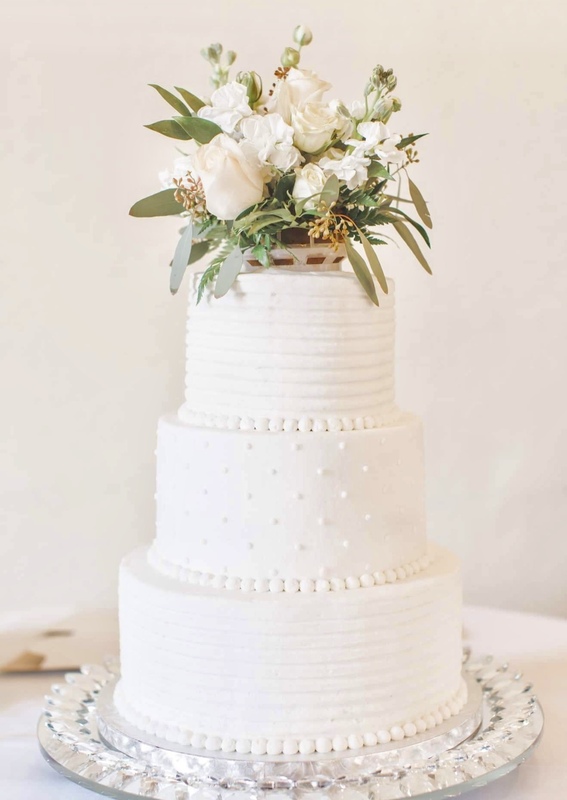 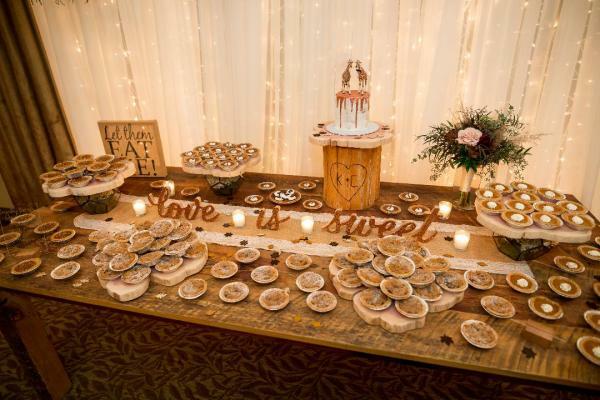 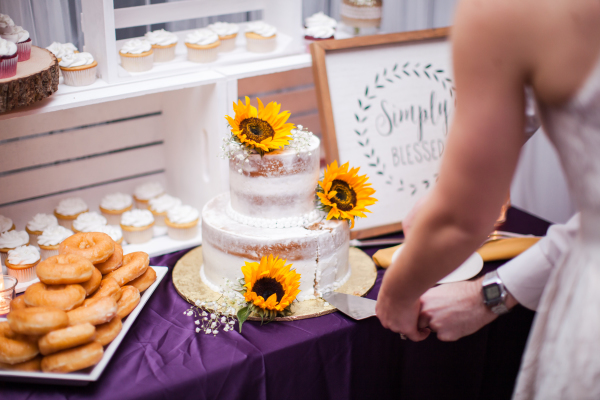 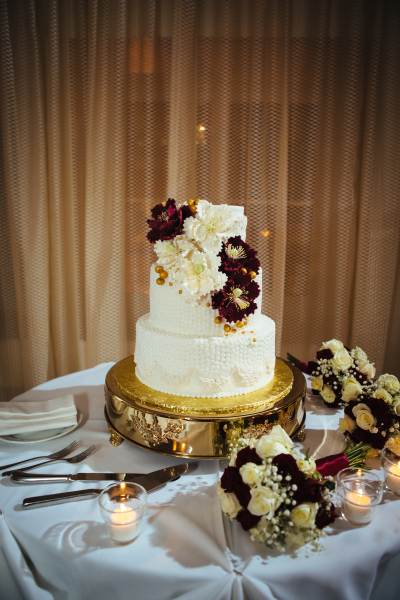 A perfect cake for a small fall wedding! 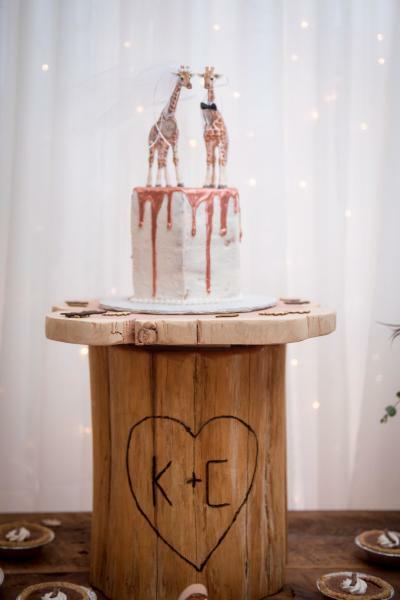 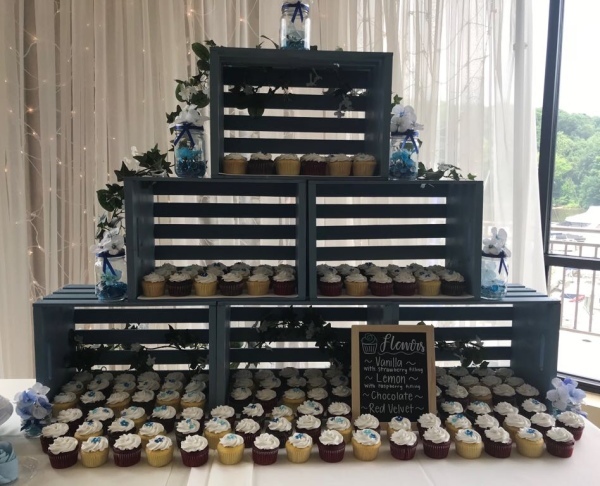 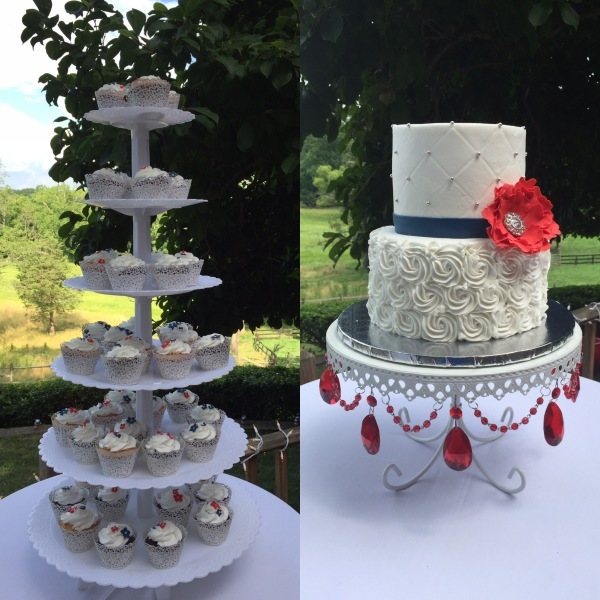 A unique music theme wedding! 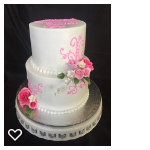 Buttercream with pink cascading fantasy sugar flowers. 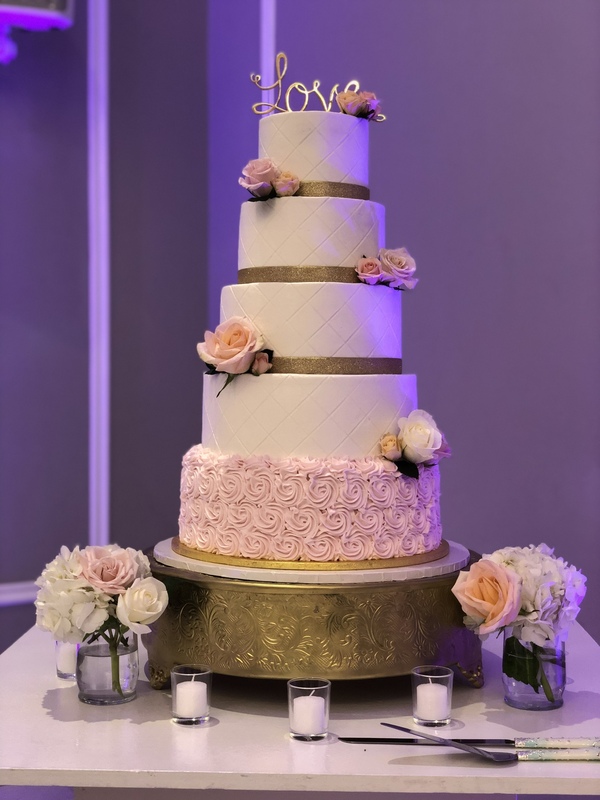 Quilted buttercream with dusty pink sugar roses.